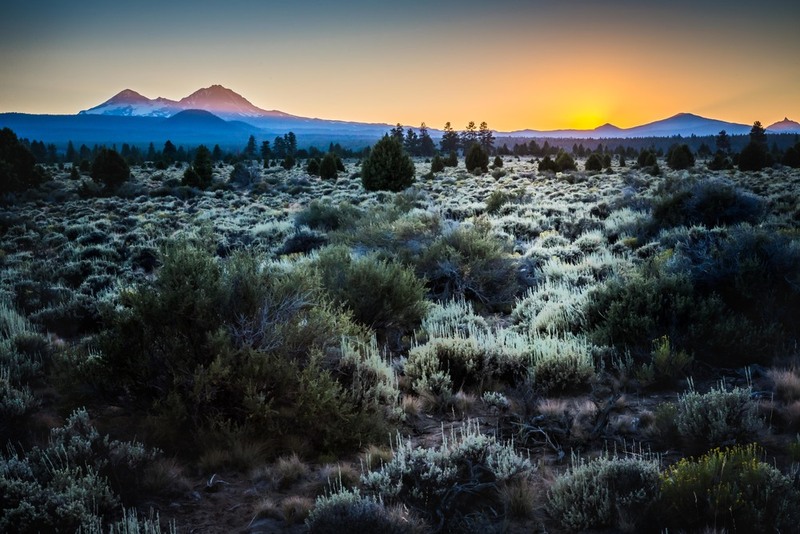 I recently had the pleasure of traveling down to Bend Oregon for a few days. Living in Seattle Washington, I'm not easily impressed by other locations. Seattle is beautiful. It has a wide range of outdoor activities at it's doorstep. There's a great food culture. I could go on...but you get the point. A place has to be really awesome to one up Seattle! Then I met Bend! Wow. What an amazing place. I'll spare you on the sales pitch but I did want to share a few photos I got to snap during my time there.